Don’t miss this great opportunity to get in on my new listing at 63 Westray Cres. in North Ajax. This property is a 3 bdrm, 3 bath, 1654 Sq. Ft. Semi built by Tribute Homes. It is the Energy Star “Churchill Model” and is priced to sell. 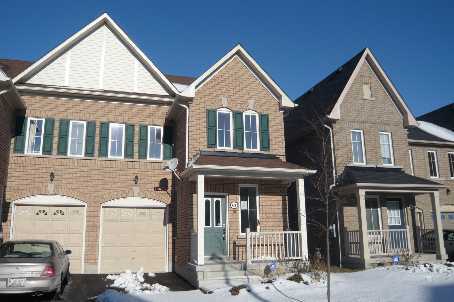 For a private viewing, call me at 905-619-9500. I know this one won’t last long. Offers being accepted on January 22nd, 2010. Have a great week everyone and I will keep you posted of any new listings I get or important real estate information.